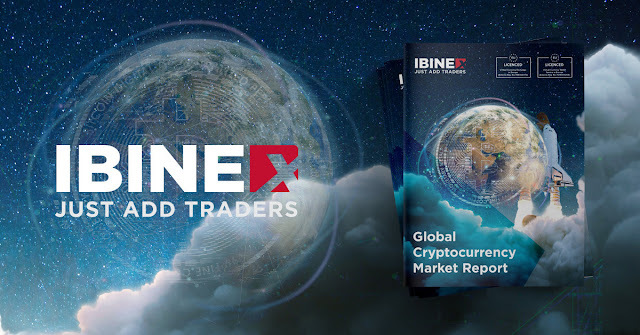 In a recent development, Ibinex, a White Label Solution for Cryptocurrency exchange, released its "The Global Cryptocurrency Market Report." The report systematically details vital statistics, developments, innovations, and other findings on the ongoing status of the international cryptocurrency market. The entire crypto sphere amassed $12 billionon 22 August.